Is your natural stone floor or countertop cracked or chipped? 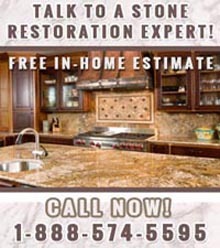 Are you in need of stone repair in NYC? At Statewide Stone Care, our stone restoration experts deliver stone services to clients in New York and the surrounding areas. With over a decades worth of experience, and the latest equipment, we strive to give you the results you desire. We are committed to customer satisfaction, so you can rest assured your natural stone products are repaired back to their original beautiful state. Whether you are looking for stone repair for your home or business, our stone restoration experts will be there to help. 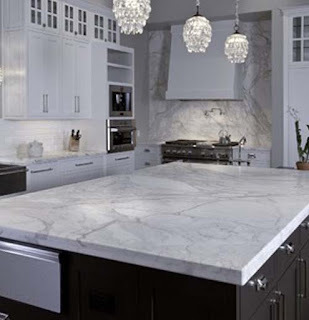 Natural stones are formed over a long period of time through great amounts of pressure. The beautiful streaks of color seen in these stones are due to the minerals present during the time of formation. At Statewide Stone Care, our professionals will perform stone repairs to leave your property looking shiny, fresh and new once again. 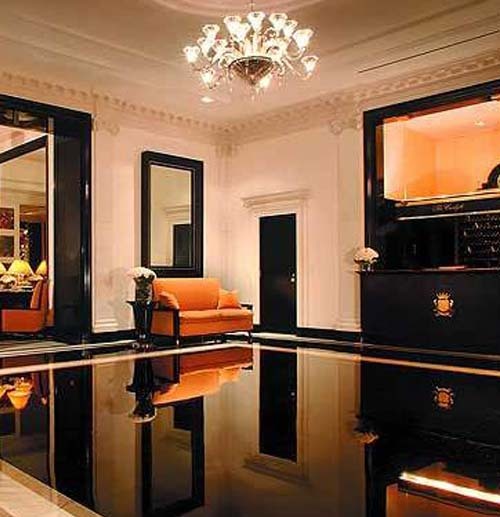 Our professional team delivers repair methods sure to restore your natural stone to beauty. Our dedication to preserving stone for years to come makes us a leading stone repair company in NYC. And with our commitment to excellent customer satisfaction and affordable rates, you'll be sure to have the result you're looking for at a price within your budget. Don't hesitate to call Statewide Stone Care when you first notice a chip or light crack in your stone. The crack could become deeper and expand throughout the stone if it is not repaired promptly, requiring stone replacement at costlier rates. Our stone repair services can remedy your countertop, floor, or back-splash and bring focus back to your stone's natural beauty - where it should be. For more information about our stone repair in NYC or other stone services, call Statewide Stone Care today. 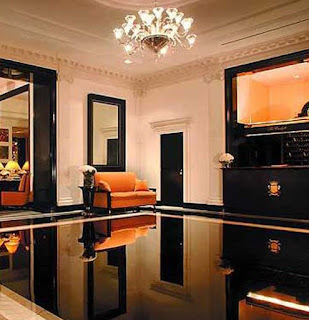 Statewide Stone Care- Your source for stone repair in NYC!